Tiredness is one of the most common symptoms of Hypoglycemia. 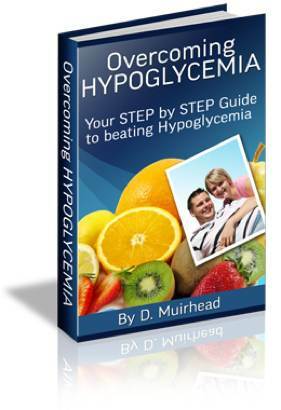 Most hypoglycemics will have suffered from long spells of tiredness at some point if not constantly. People with this condition can become very tired even if they get a good night's rest. This is mainly due to the low glucose levels in the blood. Even when a hypoglycemic eats to replenish these glucose levels the pancreas produces insulin which suppresses this extra intake of sugar.